#1 in Executive Leadership Development! 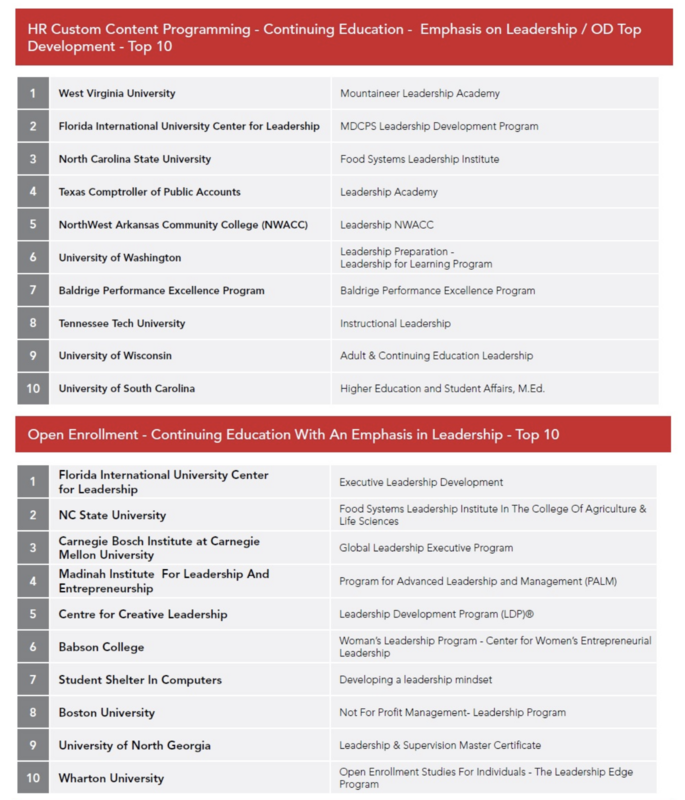 Ranked #1 in the U.S. by HR.com in 2018, The Center’s Leadership development programs continue to gain recognition around the world. 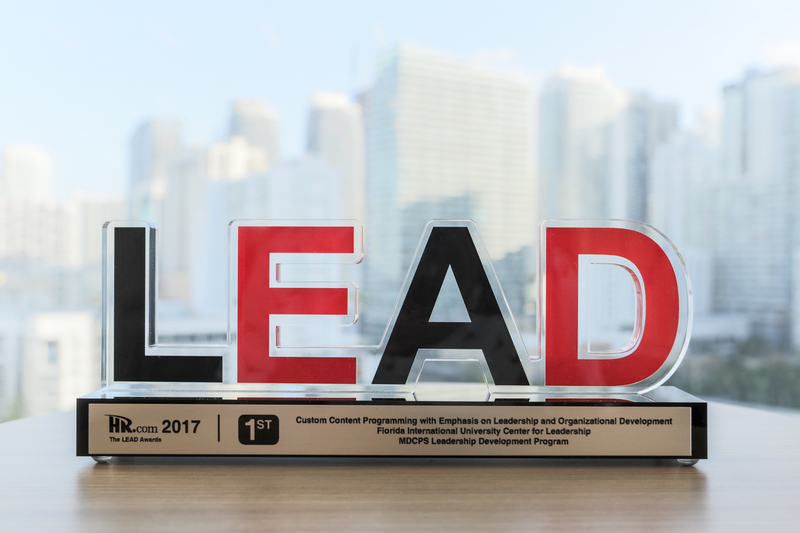 The 2018 awards by HR.com and Leadership Excellence Magazine marked the 5th year in a row that The Center’s programs have been top-ranked, and the first time The Center’s program were recognized with a #1 award in both the open-enrollment and custom program categories. 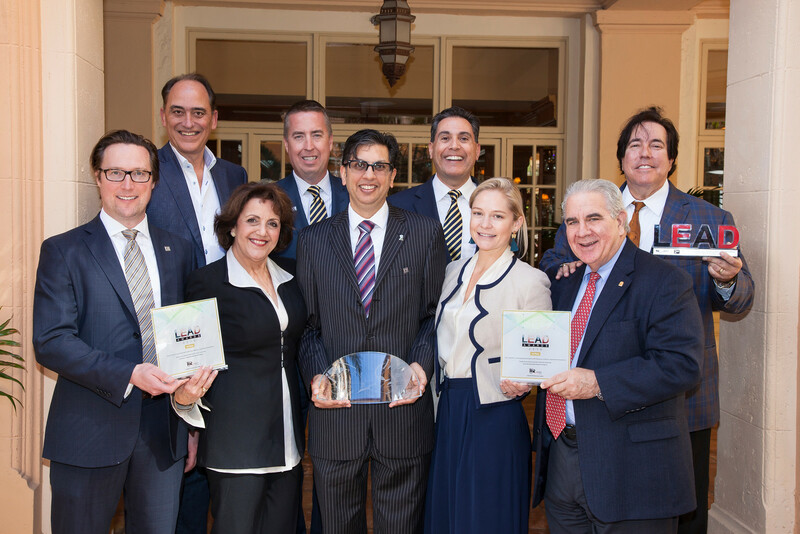 The Center was also recently recognized by Chief Learning Officer with the Silver Award for its custom programs with Miami-Dade County Public Schools. 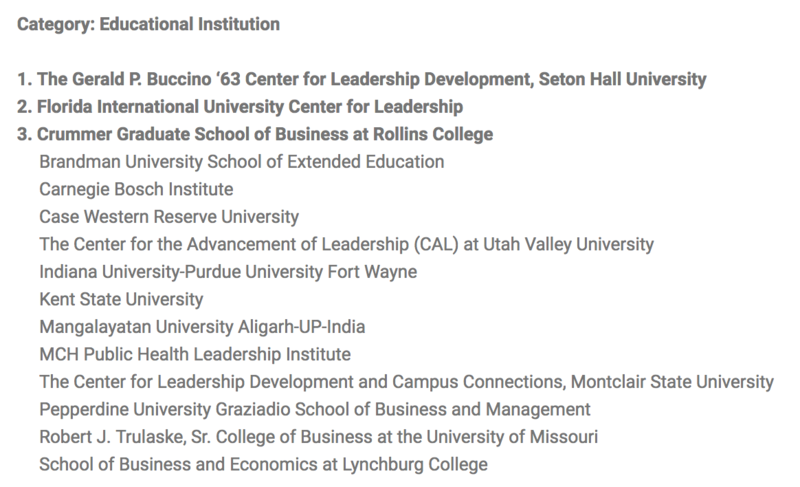 Applicants for these awards include some of the world’s best institutions including Harvard, Wharton, and Stanford. Each year HR.com brings together the top minds in leadership development for the annual LEAD conference and LEAD Awards. The Center is grateful for not only being top ranked this year, but doing so consistently since 2014. Now in its 16th year, the Learning In Practice Awards recognize industry leaders who have demonstrated excellence in the design and delivery of employee development programs. The awards are presented by Chief Learning Officer. CLO is a multimedia publication focused on the importance, benefits and advancements of a properly trained workforce.